Rodeo Realty is one of the most prestigious full-service, luxury real estate firms in the nation, and continues to dominate the California market as the #1 single-owned independent brokerage with the highest sales volume. It is ranked #2 among all brokerages in L.A. County. With annual sales exceeding $5.9 billion last year and powerful global alliances & presence, Rodeo Realty outperformed other companies like Berkshire Hathaway, Sotheby’s Int’l Realty, Re/Max Estate Properties, Hilton & Hyland Christie’s, Partner’s Trust, Shorewood Realty and The Agency, among others. 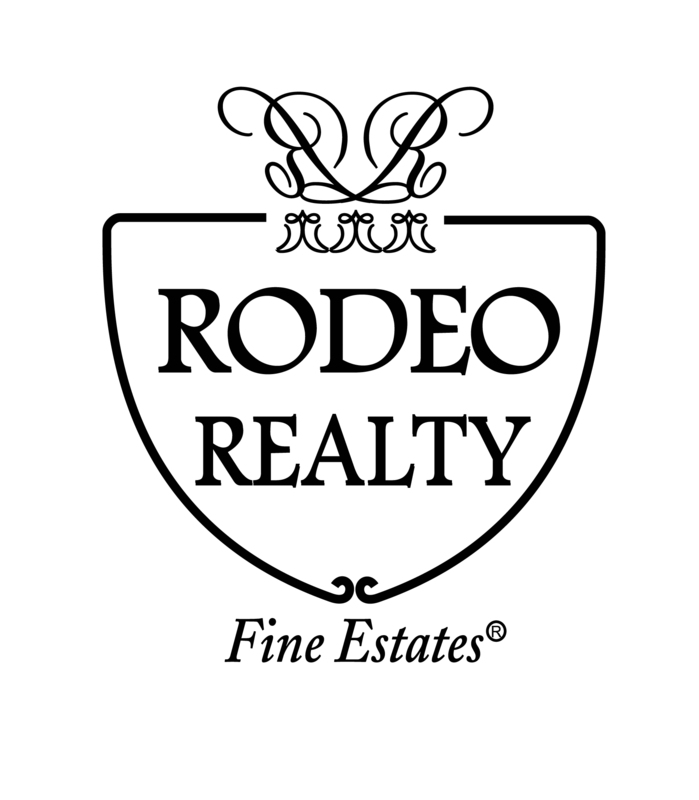 Rodeo Realty, headquartered in Beverly Hills, has more than 1,200 licensed agents and brokers and 12 offices throughout Los Angeles and Ventura counties, including the Palos Verdes Peninsula and South Bay beach cities area. Rodeo Realty’s celebrity and other multi-million dollar listings are regularly featured in the news through television, online sites and publications. We offer both local expertise and global presence for our clients. Yet unlike the huge national firms, Rodeo Realty maintains the hands-on quality of your friendly, neighborhood Realtor. 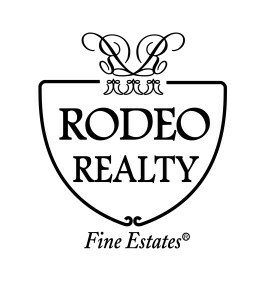 For over three decades, Rodeo Realty has set the benchmark for real estate service. The company provides consultants/agents and their clients all the tools and leading edge marketing technology available to help their property stand out. Unlike other real estate brokerages, we have in-house design, printing and advertising departments to help develop customized promotional materials that give your property maximum exposure in the local and global marketplace. We go the extra mile, because our clients deserve it.